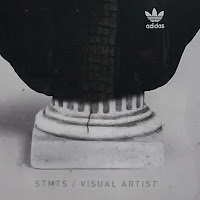 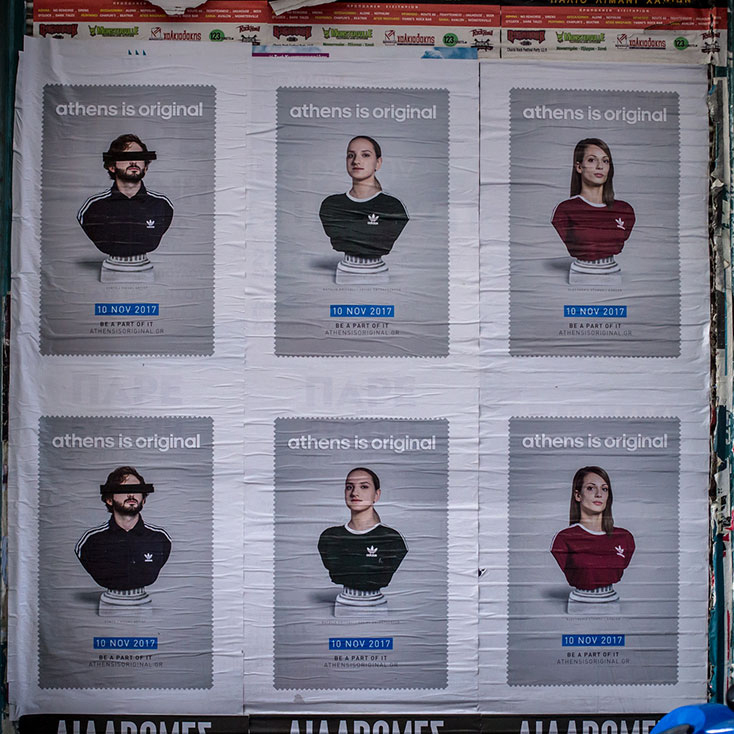 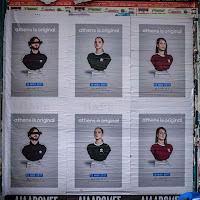 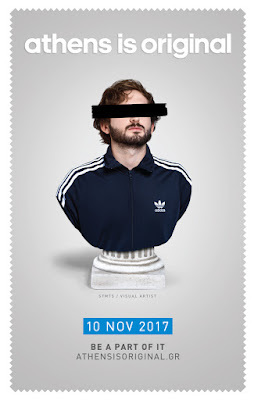 STMTS: STMTS x Adidas - "Athens is Original" campaign. 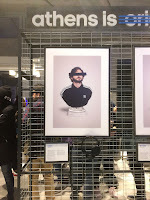 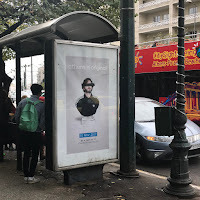 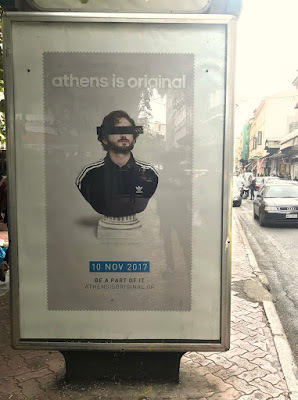 STMTS x Adidas - "Athens is Original" campaign. STMTS featured in the Adidas Originals campaign "Athens is Original", November 2017.